“Ian Hultquist and Sofia Hultquist [Drum & Lace] manage to build a musical equivalent of the flashy, glamorous world in which Andre Talley lives and creates. This album should be a lesson in combining modern with retro, in mixing genres into a cohesive composition. 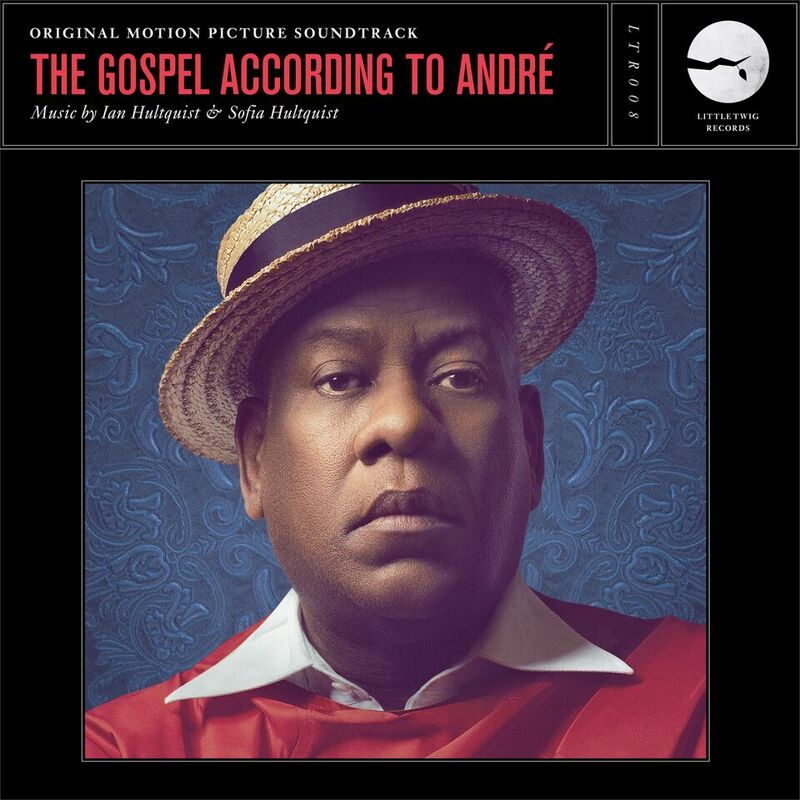 ‘The Gospel According To Andre’ tells a story and I love listening to stories, in whichever form they come.” –Soundtrack Dreams review of the soundtrack from Little Twig Records.